A decoding of Hindu mythology, Hindus have one God. They also have 330 million gods: male gods, female gods, personal gods, family gods, household gods, village gods, gods of space and time, gods for specific castes and particular professions, gods who reside in trees, in animals, in minerals, in geometrical patterns and in man-made objects. Then there are a whole host of demons. But no Devil. 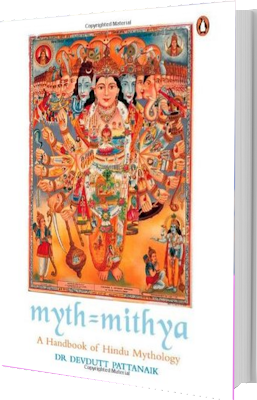 In this groundbreaking book Dr Devdutt Pattanaik, one of India’s most popular mythologists, seeks an answer to these apparent paradoxes and unravels an inherited truth about life and death, nature and culture, perfection and possibility. 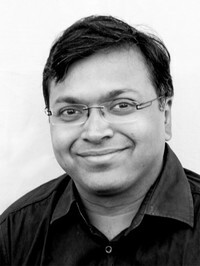 He retells sacred Hindu stories and decodes Hindu symbols and rituals, using a unique style of commentary, illustrations and diagrams. We discover why the villainous Kauravas went to heaven and the virtuous Pandavas (all except Yudhishtira) were sent to hell; why Rama despite abandoning the innocent Sita remains the model king; why the blood-drinking Kali is another form of the milk-giving Gauri and why Shiva wrenched off the fifth head of Brahma. Constructed over generations, Hindu myths serve as windows to the soul, and provide an understanding of the world around us. 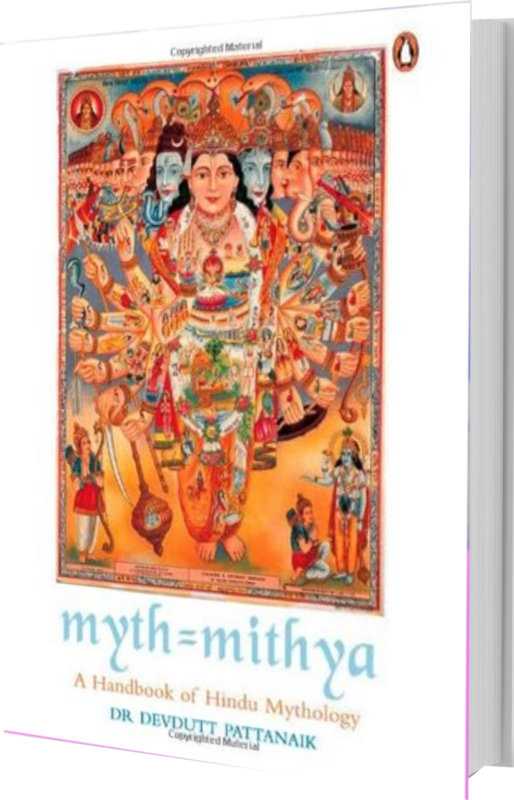 The aim is not to outgrow myth, but to be enriched and empowered by its ancient, potent and still relevant language. Ah! I want all of DP's books! !